We stock a wide variety of high quality products especially for angiographic applications. We supply high pressure connectors with or without rotating adaptors in various shore harness grades, while adjusting the tubing lengths according to your needs. 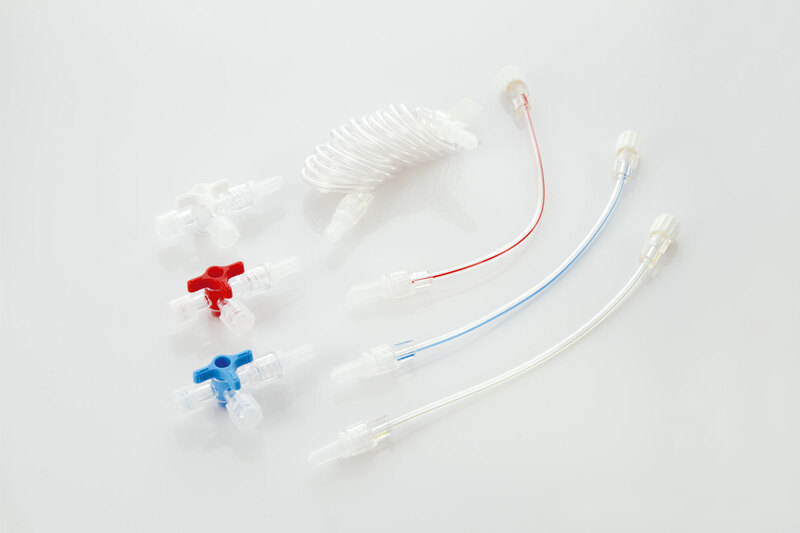 High pressure syringes, high pressure valves, high pressure manifolds, and contrast agent application sets complement the product lines.